Interested in renting The Rink for your special event, hosting a game or joining us for Open Skate? 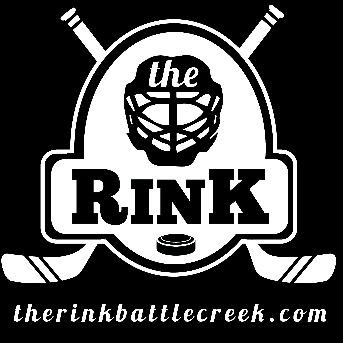 Give us a call at 269-963-RINK or 269-963-7465, via email at therinkbc@gmail.com or complete the below. We will be in touch ASAP.